Sewell, Dr. George. 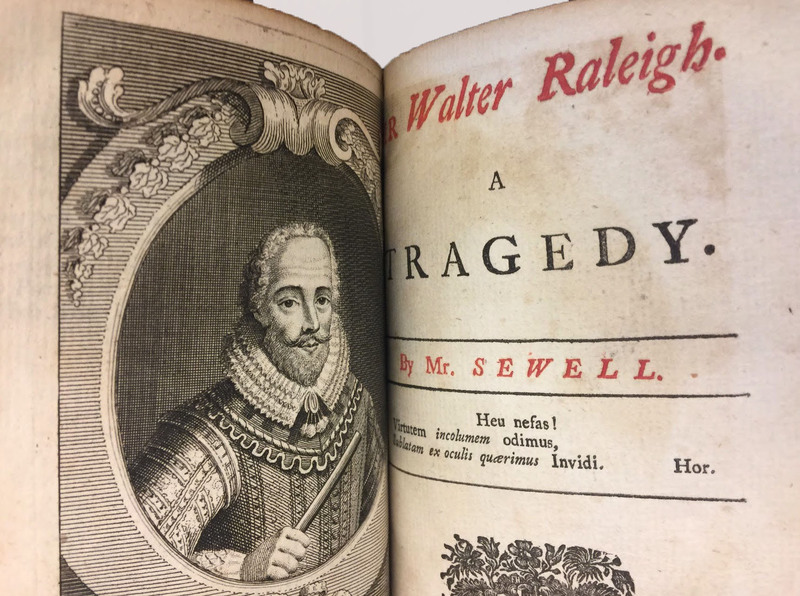 Sir Walter Raleigh: A Tragedy. J.P. and J.W., 1739, London. 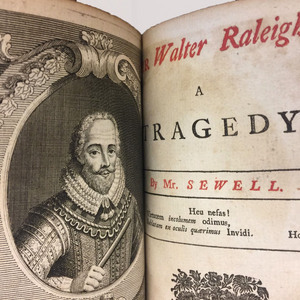 George Sewell, “Opening page to George Sewell's Sir Walter Raleigh, A Tragedy,” UVic Libraries Omeka Classic, accessed April 21, 2019, http://omeka.library.uvic.ca/items/show/1501.